We all had a great time in August. Check out the photos on our website at www.jeremyscircle.org. Send us your photos if you have any! 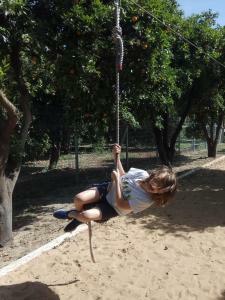 “Bereshit Forest” – Outdoor Activity Adventure Centre, Ha’Yarkon Park, Tel Aviv. Activities to include Omega, Climbing Wall, Paintball, Activity Stations, Rope-bridge Adventure Trail and more…. Our mentorship program matching undergraduates from Tel Aviv University Hillel with Jeremy‘s Circle kids is expanding to Jerusalem and Afula this fall. Please let us know if your child would like a mentor for fun and friendship one afternoon a week. We hope to see you in over Sukkot! Events, News 2009, Mentoring, Sukkoth. permalink.